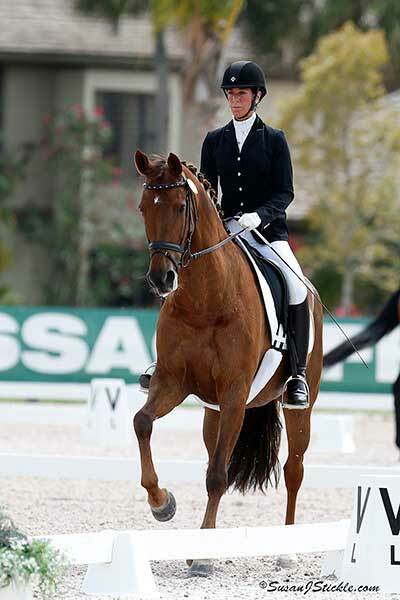 The genesis behind and experiences of Deborah’s Winter trip to Florida with Verona and Alexiss were the feature of a wonderful story on the dressage news website Dressage Daily. From tragic loss to the patience of rebuilding, author Betsy LaBelle captures the heart and perseverance in Deborah’s story. Read the full story here.